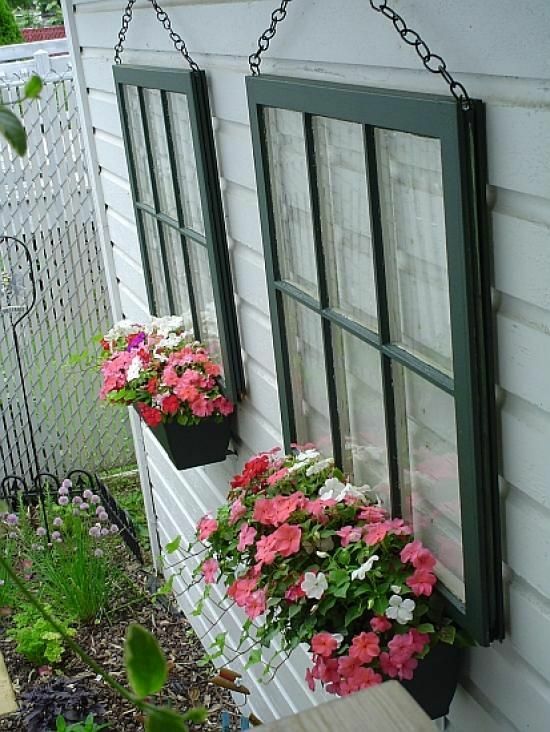 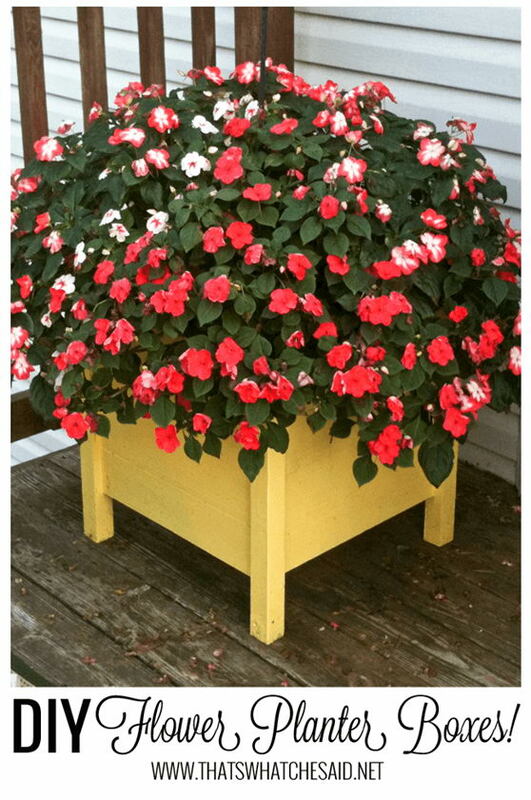 Everyone knows what a traditional planter looks like, and that’s great, if you’re planting a traditional garden or planning on leaving the planter mostly hidden. 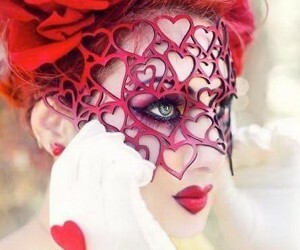 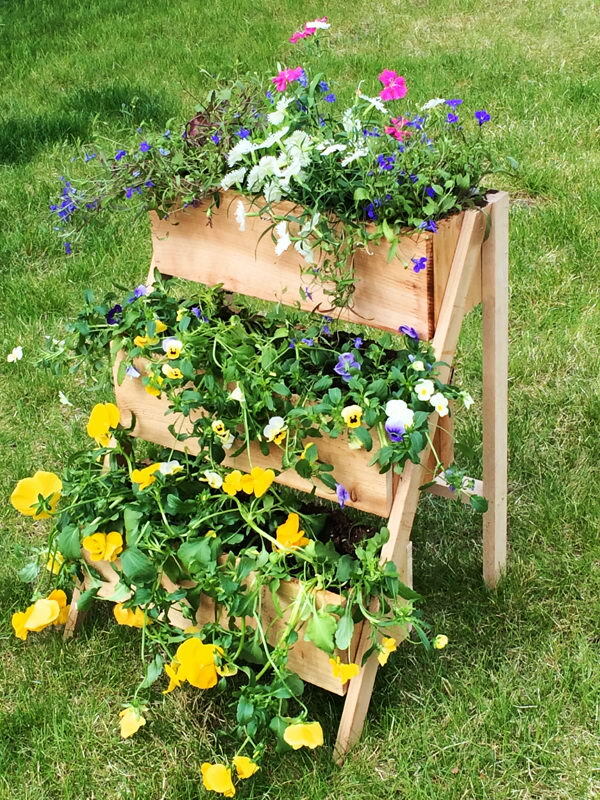 However, if you’re using your plants or flowers for decoration in themed spaces or inside the house, you might want to opt for something a little different than what you may find at the dollar store. 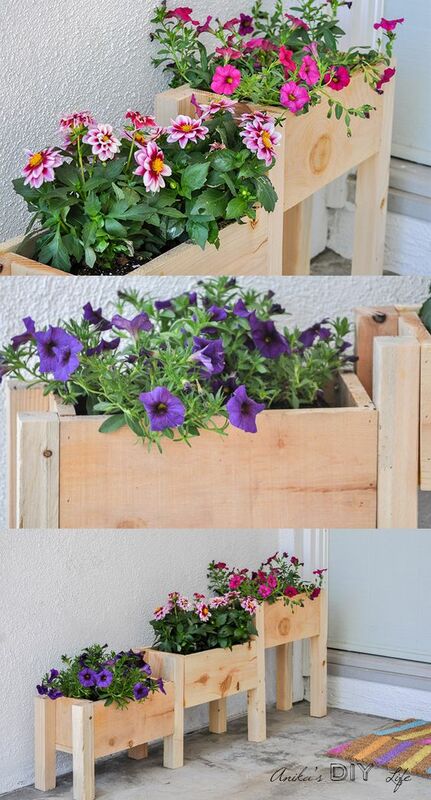 Having fancy planters doesn’t mean you have to spend a fortune at the shops or online though. 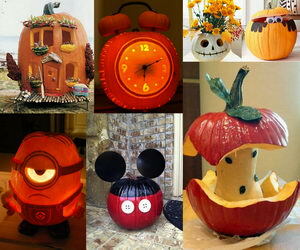 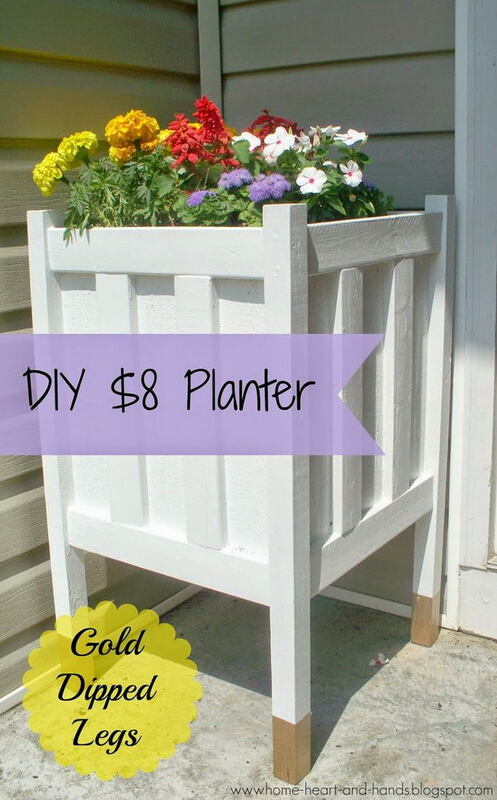 In fact, almost anything could become a planter if you choose to use a little imagination. 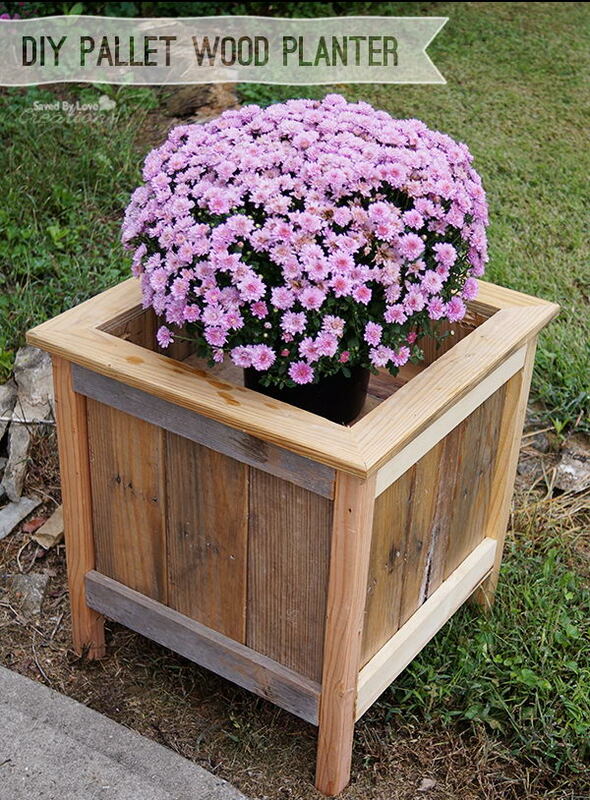 One material that lends itself beautifully to building planters is wood. 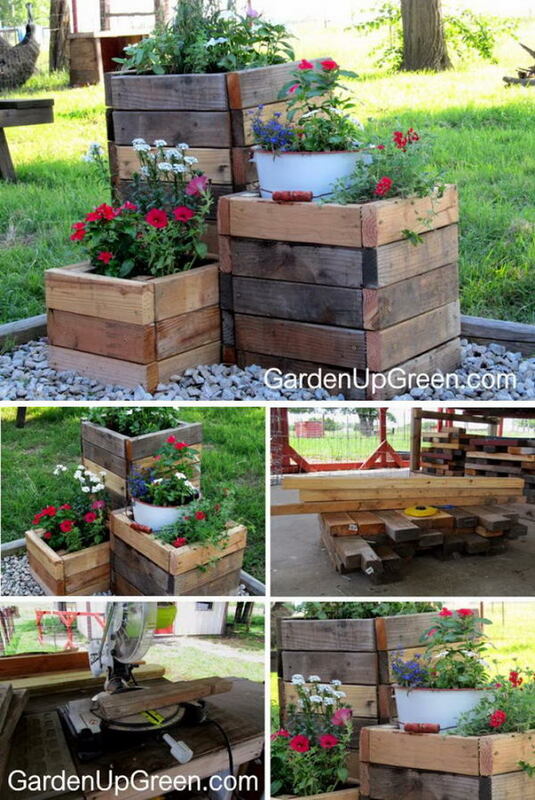 Whether you’re repurposing a crate, taking advantage of leftover pallets or making use of old barn wood, you can rest assured that there are plenty of ways in which it can be used. 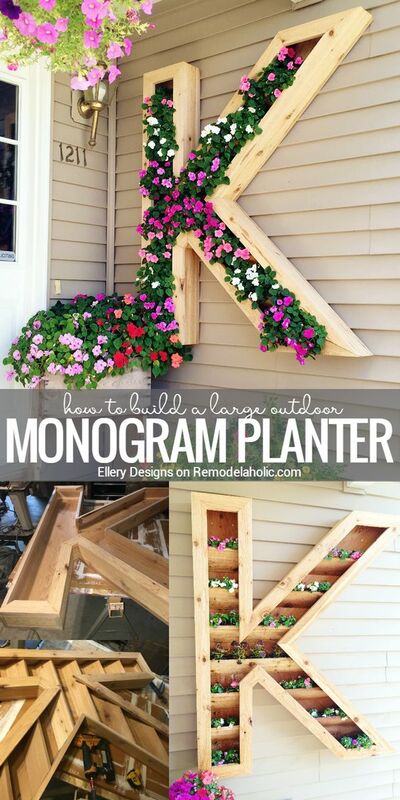 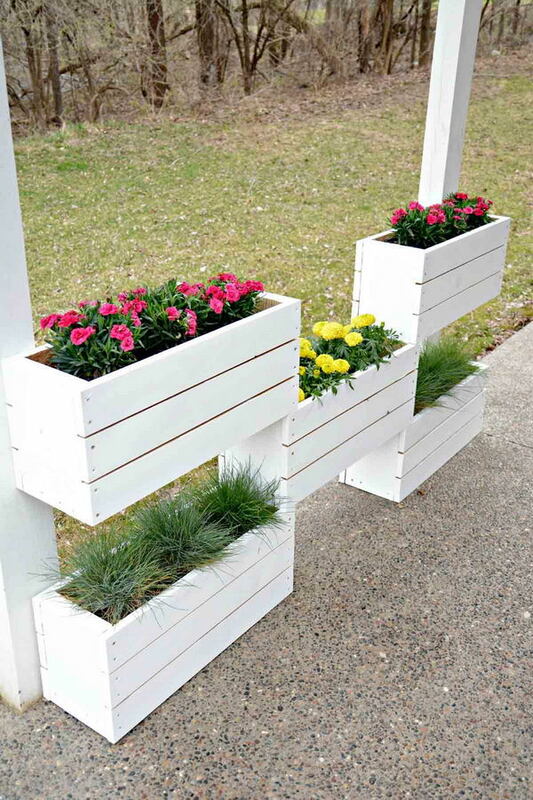 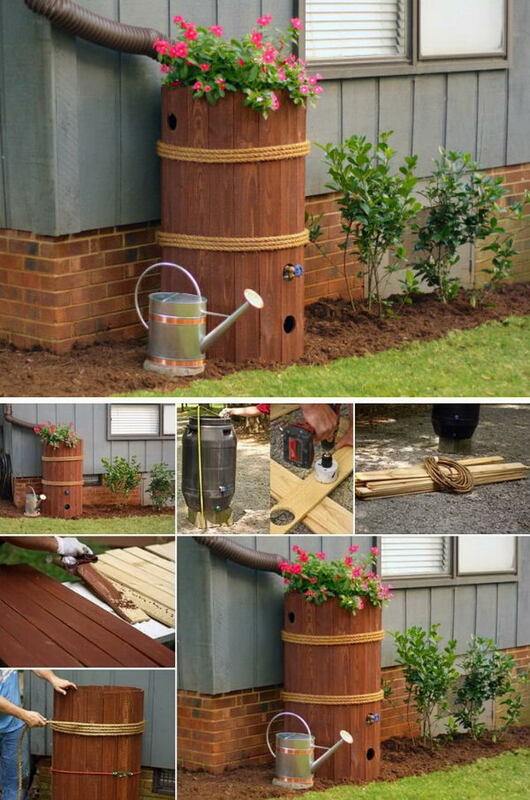 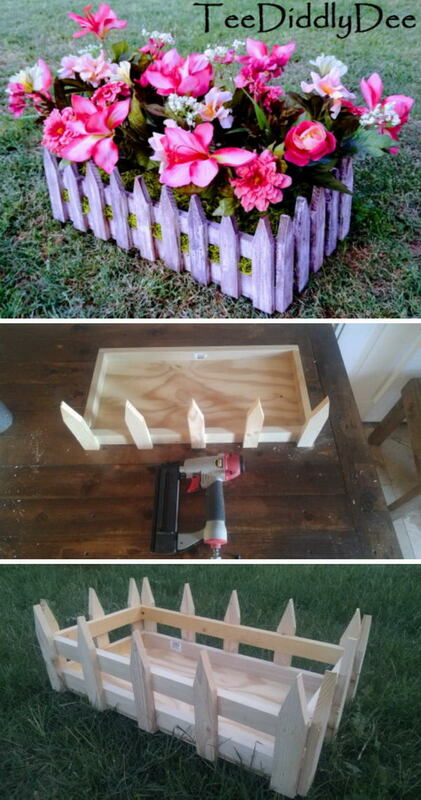 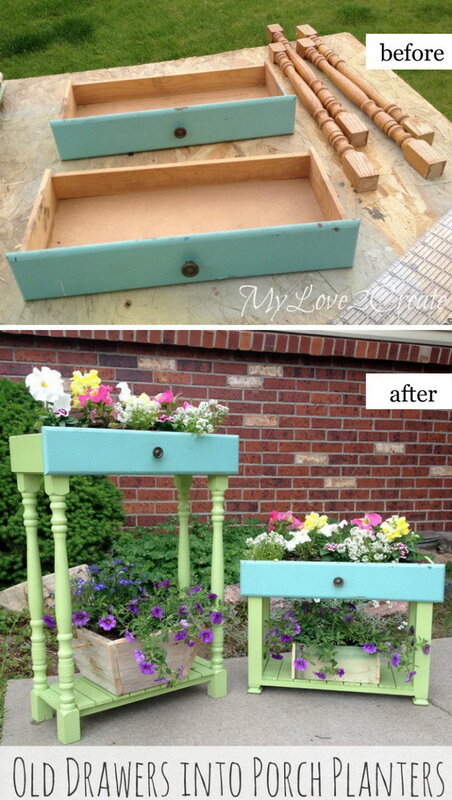 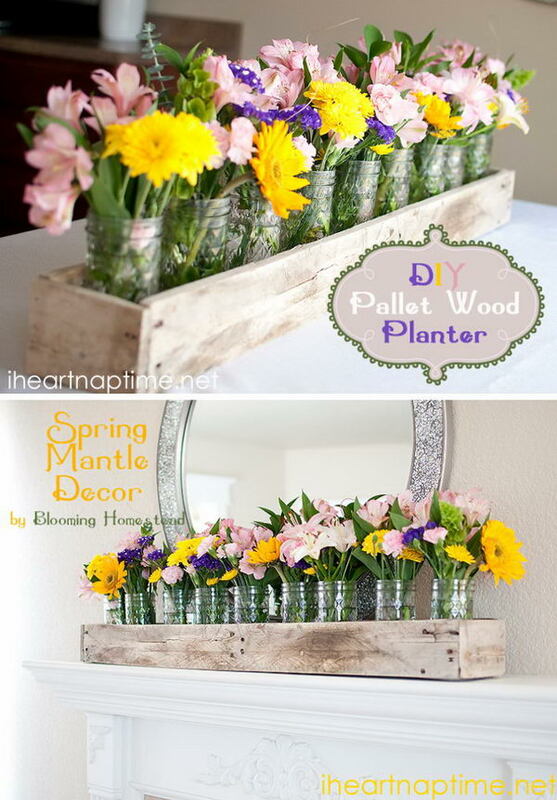 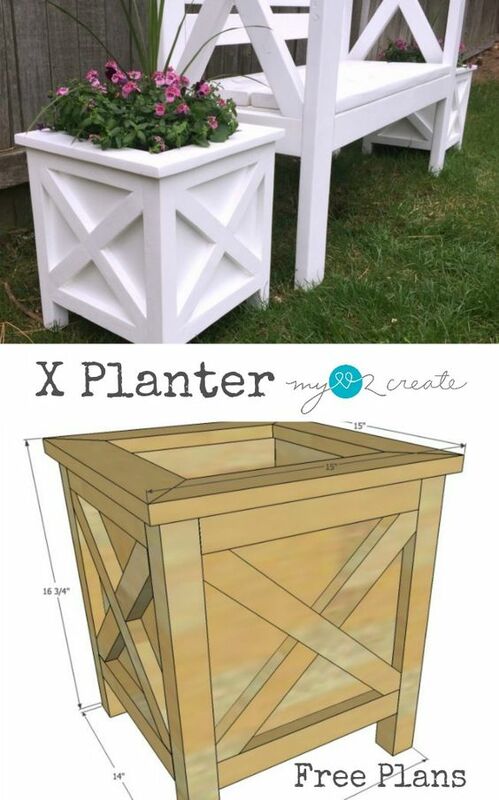 Let’s have a look at these creative DIY wood and pallet planter boxes to style up your home.